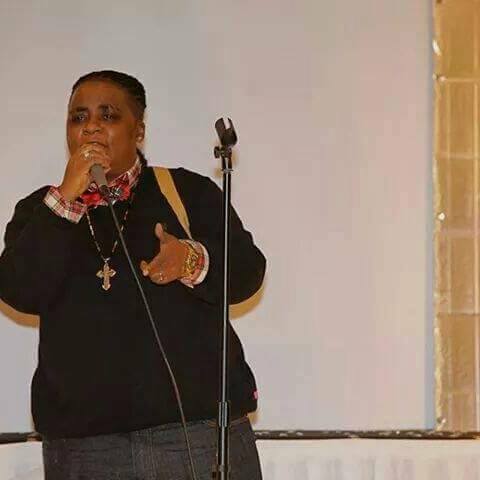 Winner of the 2015 Beat Award for Best Spoken Word was Muskegon Heights resident, Ebony Davis AKA Gemini Da Poet. Davis said that just being nominates for a Beat Award, and to be recognized by the community was a big honor. Winning a beat awards brought the already well known poet and spoken word entertainer even more notoriety. Davis’s inspiration comes from losing her daughter, and she finds solace in her poetry. Davis hopes that her words can reach the hearts and minds of her daughter’s generation. In her free time Davis sayd that she enjoys being a computer nerd and in the coming years Davis hopes to become a full time poet and maybe move on to being a motivational speaker.